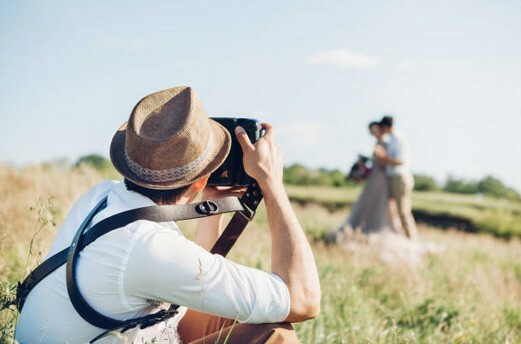 You have the wedding day approaching, you’re pretty much all set but in two minds about booking a Wedding videographer to capture the events as they unfold. Well let’s stop right there. 90% of couples who didn’t book a Wedding Videographer regret it. There is no sitting on the fence for the need of a wedding videographer. How will it sound like when you don’t have a recording of your wedding to savor the moments? With so many areas calling for your attention and the role of a wedding, videographer can’t be overlooked either. Every wedding hosted in Ireland sees the importance of hiring a videographer. If well kept, your wedding video should be with you for as long as you want it. The sweet moments, the jokes, smiles, and excitements during the wedding are captured by the wedding videographer for your future enjoyment, its timeless and priceless. 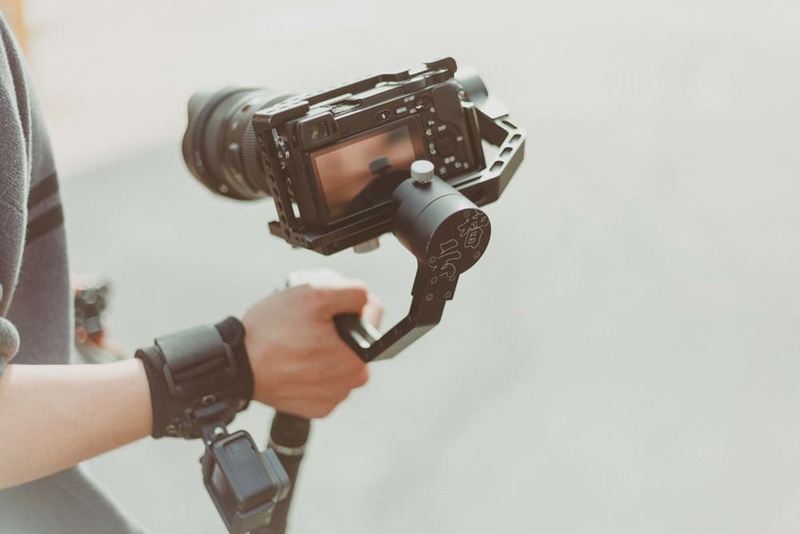 If you hire a wedding videographer you will not regret it, this will go down as one of the most important decisions you made when booking a Wedding Supplier. Videos are quite popular today over the internet. A Video over the internet is today’s strong tool to pass information across to many people quickly. Hiring a wedding videographer will guarantee that opportunity to have sections of your video or the whole film shared on social media and with friends, family living abroad. If you want others to watch along with you after the wedding day, you surely need a videographer for your wedding in Ireland. 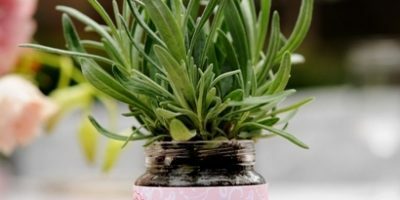 Had you taken time to think on how people react to certain aspects of your wedding day? To catch the laughs, have a glimpse of the best-dressed guest and cheers from others, the wedding videographer is your reliable ally to capture the moments that you might miss. It’s more like a family reunion during a wedding day. You get to see the aunts, cousins, grandparents and other relatives. As you beam with smiles on your Wedding Day, you relish the excitement time and time again if you have the day documented and captured by a professional videographer. How did it all go on the wedding day? Things went on a high tempo right? You can’t take the tension and the adrenalin away during those moments. But here is another chance to not worry about anything. If you want to see your wedding day in a different perspective in a relaxed atmosphere, watching a video of the event will give you all that. For most weddings, moments come in a flash…… You want to see how the flower girls went about their thing or how the groomsmen and the page boy took their steps. To get a new feeling and view things in the different perspective. You never can tell when a reference of this will be required for whatever reason. 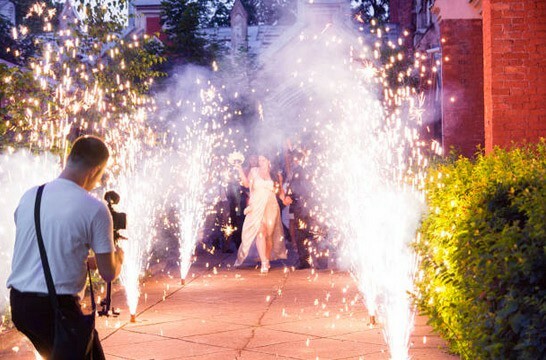 Your wedding video may just be all that is needed to save a situation. The wedding day is more like a movie that brings many actors together from all parts of the globe. You can point to who was present on the day. Wouldn’t it be lovely to have your kids see the day that comes before they were born? You shouldn’t say hiring a videographer is not needed. Forget about a friend trying to capture the moments on a phone, it never works. You love to tell the kids the story of how it all happened and what it was like back then. Walking down the aisle all dressed in white and the emotions that come with time will be a lovely one to remember once again before your children. You just got everything ready for the wedding. 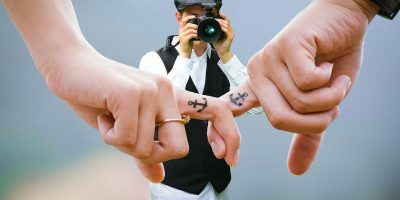 You have seen the reasons to not leave out hiring a wedding videographer for this special occasion. Do you still need one? Affirmative! 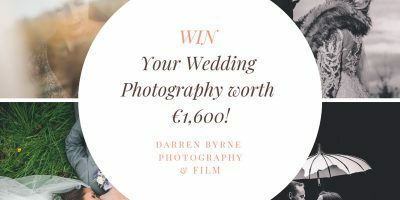 It is absolutely important that you book a professional Wedding Videographer in Ireland to capture every step during the wedding. If you must have a backup in the event of any disappointment, please, go ahead and make sure you have videographer covering your wedding. Find your perfect wedding videographer here.